Accountants Tauranga | Xero Roadshow New Zealand is coming! Xero Roadshow New Zealand is coming! Home Spice Mortlock Blog Xero Roadshow New Zealand is coming! 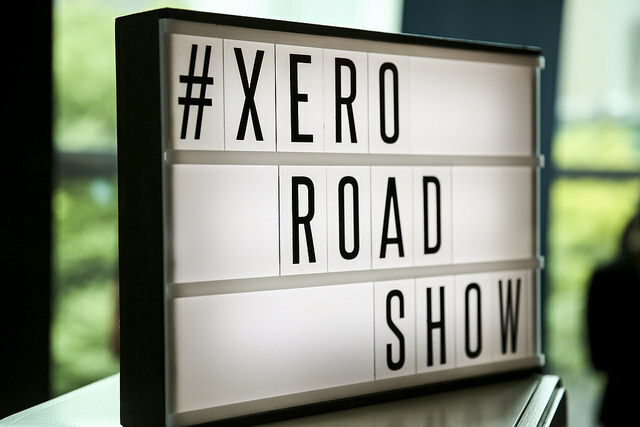 Xero Roadshow New Zealand kicks off this week — and with over a thousand registrations across 17 cities throughout the North and South Islands, it’s going to be one of our biggest Roadshow tours yet! We can’t wait to catch up with all of our great partners in the cities and regions, and say hello and welcome to our newest partners across the country! In 2016 we will have something for everyone, with workshops for partners and senior staff managers and educational content for those staff who use Xero everyday. Our Xero leaders will update you on the Xero strategy and our path to one million customers globally, take you through our product highlights and show you what product releases are in the pipeline! Get the latest on the exciting work we’ve got coming up to help improve our partnership with you. Hear from leaders within Xero like Managing Director Anna Curzon and Ben Richmond, and be inspired by guest speakers like Dave Currie (former Olympic Chef de Mission) and Vaughn Davis (owner of The Goat Farm creative agency) at select locations around the country. For the decision makers in the business we will be running workshops which will help you focus on running an efficient business, including HR for business, lean modelling, exploring the Xero Ecosystem and growing your practice. The Xero partner team will run four sessions taking you through the finer details, including training your clients on Xero, how to become more effective with Xero, getting the most out of reporting and compliance and the full end to end Xero practice solution. We’re also excited to update you on our latest eGST function, which allows you to file your GST returns in Xero and send them straight through to Inland Revenue electronically. Just another way we’re coming up with innovative ways to link businesses with each other and the institutions that matter! As a large and growing platform, Xero has the capacity, through integration with others, to do so much more. We’ll be exploring our expansive Add-on ecosystem, the trends we’re seeing and demonstrate the value to you and your customers through documented case studies. Xero Roadshows are the perfect opportunity for partners to connect with their peers, check out the latest work from exhibitors, and ask the Xero team lots of questions! 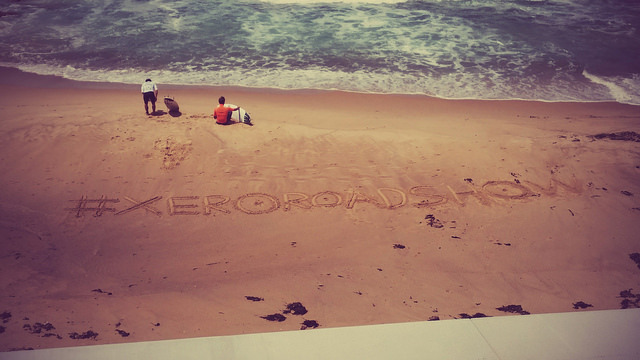 To see where else we’ll be heading, check out the Xero Roadshow website. The post Xero Roadshow New Zealand is coming! appeared first on Xero Blog.